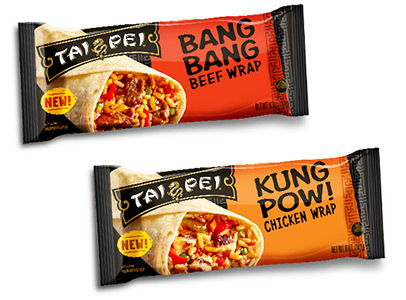 TWO Tai Pei Wraps For ONE Thin Penny at Walmart! Don't miss this "almost free" deal at Walmart right now! We have a BOGO Tai Pei Wraps printable which pairs up nicely with a $1.75/1 Tai Pei Ibotta Offer! That means you can score TWO wraps for just a penny! Check it out!